Wanted to give you some information. Not many folks banned from our server. I personally checked the list. Superman may be a friend of yours but here are the facts. 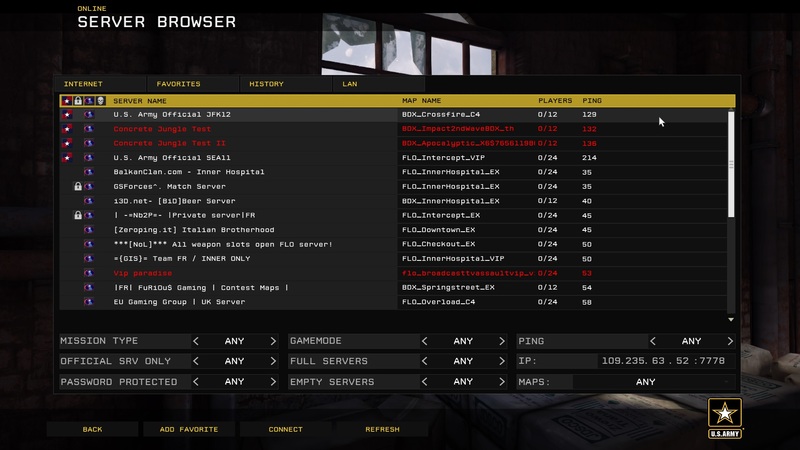 Our server was full and an entire server full of pubs called him a hacker. Including his own team mates. We had a member who is well versed in the game follow him to watch. The member saw hacks that the member said was extremely blatant. As server admins that is about as responsible as you can get. =IK=Doba= changed their profile picture.